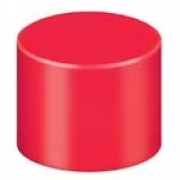 Protect vital components during shipment and storage, guard pipes against contaminants, and mask threads during finishing processes with our protective plastic caps and plugs. 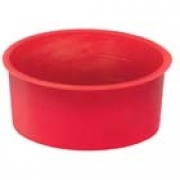 Most Essentra standard caps and plugs are in stock and ready for same day shipping. 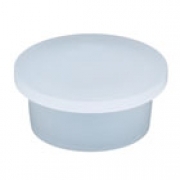 While it is common for the terms cap and plug to be used interchangeably, the key difference is that protective caps push or thread over the outside diameter of the application, while protective plugs push or thread inside the inside diameter of the application. 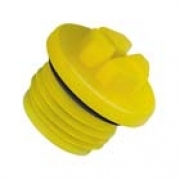 We offer a selection that includes standard push fit and threaded caps and plugs, bolt and screw caps, and high temperature masking products. 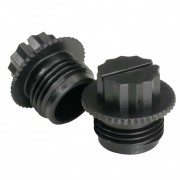 Our range includes caps to fit UNF, JIC, and BSP threads with an easy-to-grip head design for efficient installation and removal.